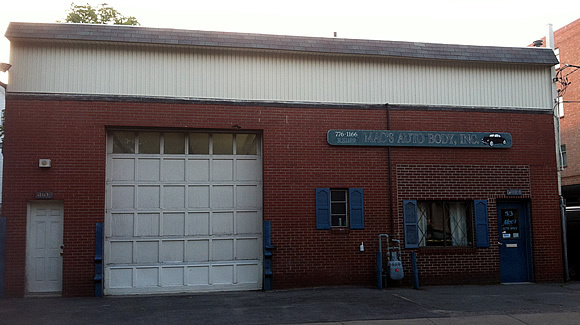 Macs Auto Body, Somerville MA - Collision Repair Specialists. We work with ALL Insurance Companies. We work with ALL insurance companies for your collision repair. 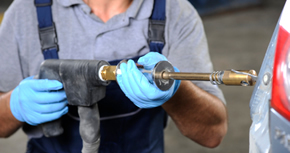 Our highly trained technicians will skillfully restore your vehicle to its pre-accident condition. We can assure you of quality and integrity in our repairs that get you safely back on the road. We are a family owned full service auto body shop conveniently located a 2 minute walk to the Davis Square Red Line T stop. Over 65 years combined experience and I-CAR certified. 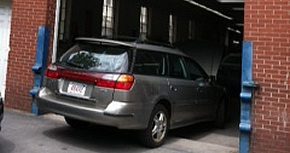 View our collision repair photo gallery and see the difference. 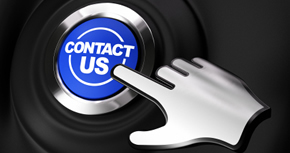 Contact us today for your collision repair estimate.